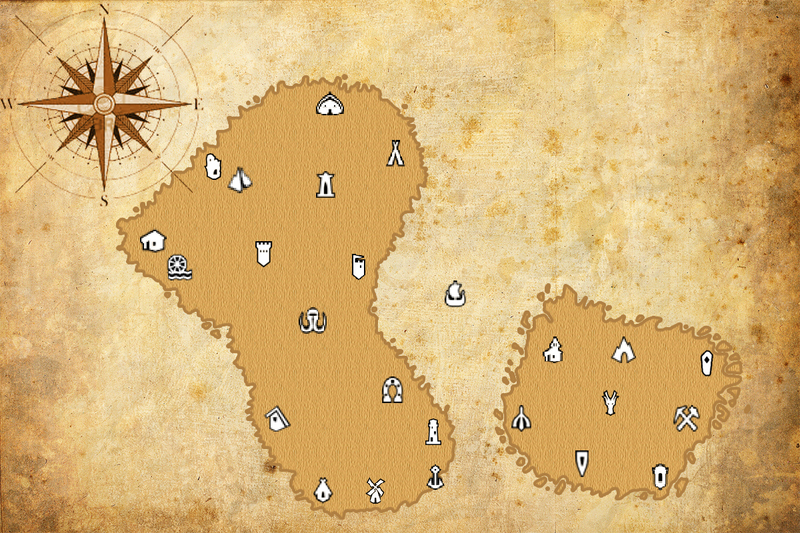 "So, the 'maker' is just a 'PSD' file that you can use to easily create your own world map that you can use in your project thread and such to promote your game. Free for non-commercial use. 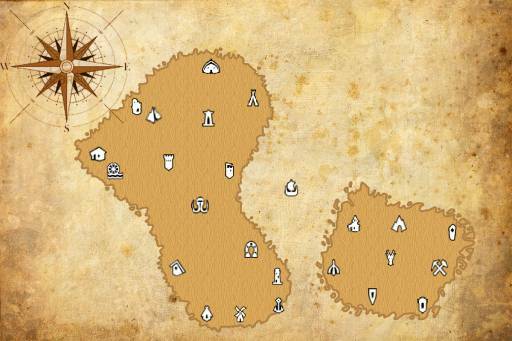 Free for commercial use if you don't use the font included with the map, as well as delete the compass. Please do not post my World Map Maker anywhere else. If you wish to share, please link back to this topic. " Ну раз уж она попросила не выкладывать файл, а выкладывать ссылку на форум - скачать (ссылка пока не проверена модератором).